The road to becoming the Wizard King continues to be a super exciting journey. Last week, we asked everyone to vote for their picks for the next Wizard King. Who made it to the next round? Who had their dreams crushed? Did Asta and Yuno make it to the next round? We’ve reached the final four candidates! 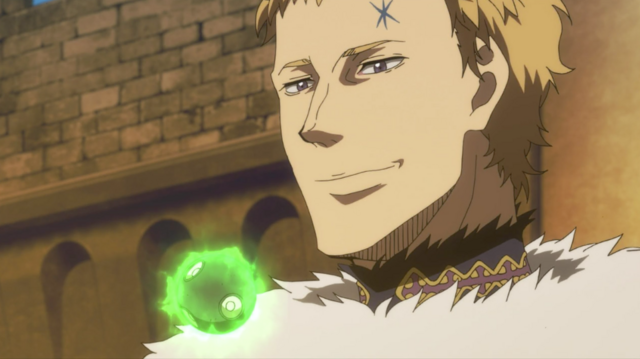 It looks like the Black Bulls have the majority of the spots left but Yuno isn’t one to underestimate either. 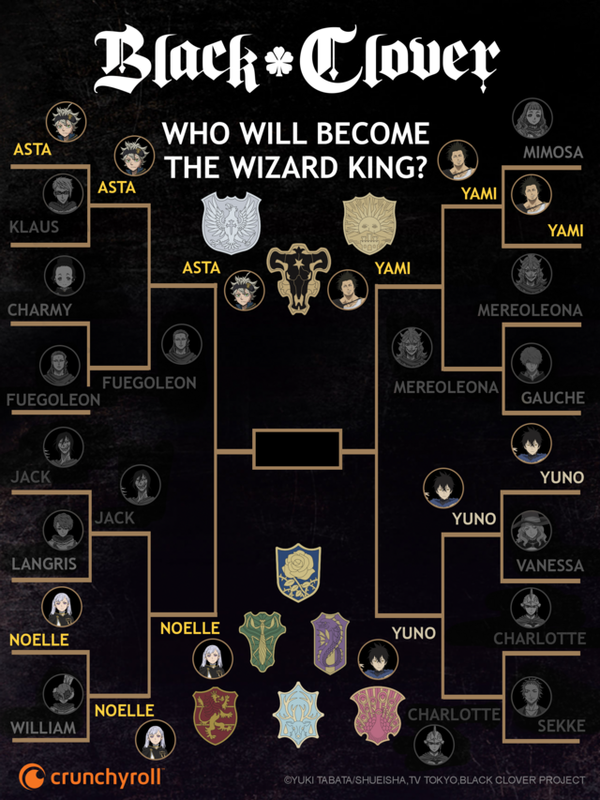 Asta and Yuno did make it to the next round. Can Asta overcome the dimension slashing captain of his own squad, Yami? Can Yuno blow the water dragon techniques of Noelle? 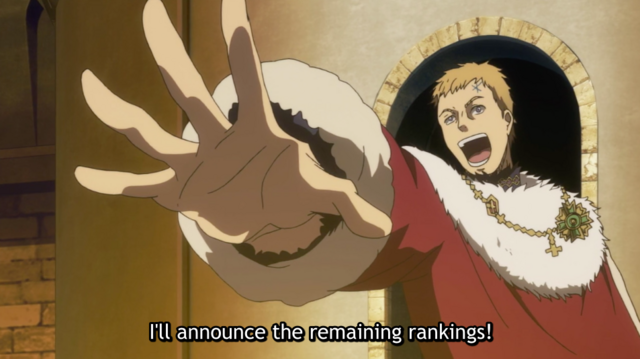 We still need your help in crowning the next Wizard King! Vote in our poll every week in order to help your favorite move on to the next round. The results of the candidates moving on to the next round will be announced every Tuesday. Vote now, keep an eye out for the results every week and watch Black Clover every Tuesday! Cast your vote and let us know who you voted for in the comments section below!